Rediscover your best self in life and business with the ultimate BOOK to help overcome self-sacrificing, judging, reacting, overthinking, and your shadow self. 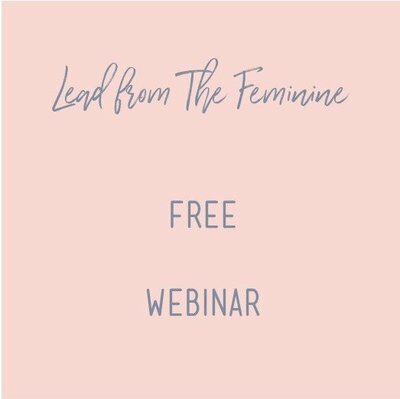 * 1 downloadable meditation designed for you, the female entrepreneur who is ready to tune in and get serious about success on her terms. Dive even deeper into success on your terms and start making the shifts you need to build a successful business that lights you up from the inside. True success in your life and business only comes when you are deeply connected to yourself. 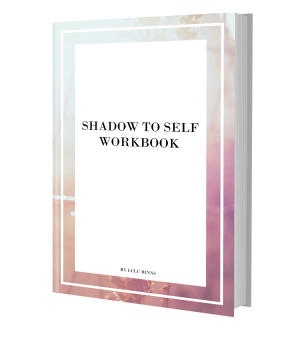 My Self-Discovery Workbook goes hand in hand with the Shadow to Self™ digital eBook. It will help you do all of the above and uses a compilation of key tools I use with my 1:1 coaching clients. 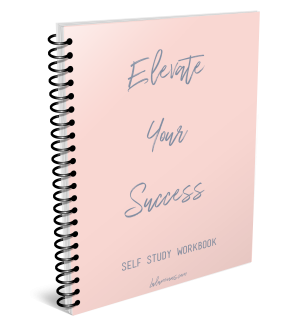 ELEVATE YOUR SUCCESS includes the exact steps I took as I went on a journey of rediscovering what success looks like for me and how to make it happen. Within the 4 weeks, I have put the pieces of the puzzle together so you don’t have too. 'For every subject there are two subjects, the masculine and the feminine'. This course shares with you a concept that will change how you see the world around you--but also yourself within it. 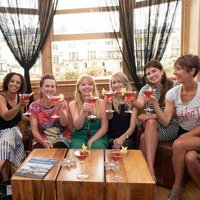 Yes, women are rising everywhere, some even say the future is female - but it is in fact feminine. 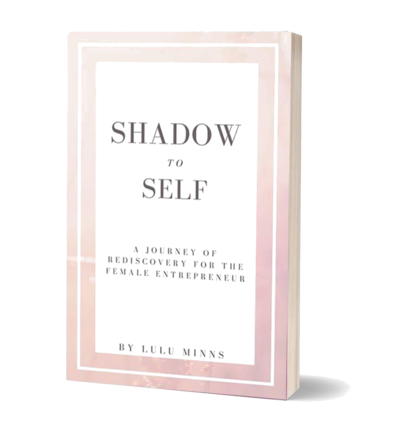 "Shadow to Self™ is the perfect empowerment guide for any woman wishing to tap into their true self and expand their business! Lulu challenges the reader to dig deeper and pushes them to come out stronger by sharing her best business advice! This is a must have in any Boss Babe’s library!" "Before reading Shadow to Self™ I was really struggling with seeing how my shadow was impacting me and holding me back in my relationships, my business, and my life in general. I was self-sacrificing, disconnected, limiting, judging, and operating out of a place of fear in so many areas. 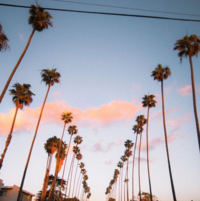 Now, so many things have come into alignment for me, but most of all I'm happier and more at peace with myself and my life--and it feels amazing." 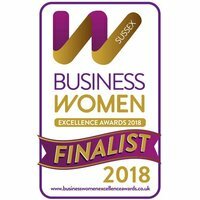 "I think that every woman who feels stuck or trapped by their circumstances and a shadow of the person they know they are capable of being will be able to gain so much from this book. 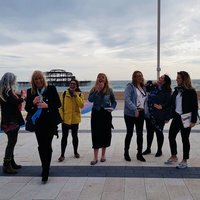 Lulu shares the soulful steps necessary and the questions we need to ask ourselves in order to go from feeling lost to becoming our best and truly authentic selves. A totally fantastic and beautifully written read!" "Shadow to Self™ was AH-MA-ZING! Lulu has a gift for taking years of inner work and study putting it into a simple, easy to digest format. This book is a must have resource for anyone focused on personal development. 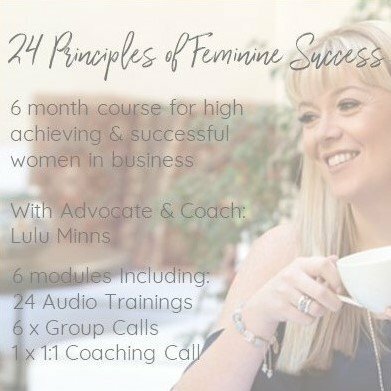 Lulu is easy to relate to and she provides an abundance of insight along with great, easy to apply exercises that immediately spark change.